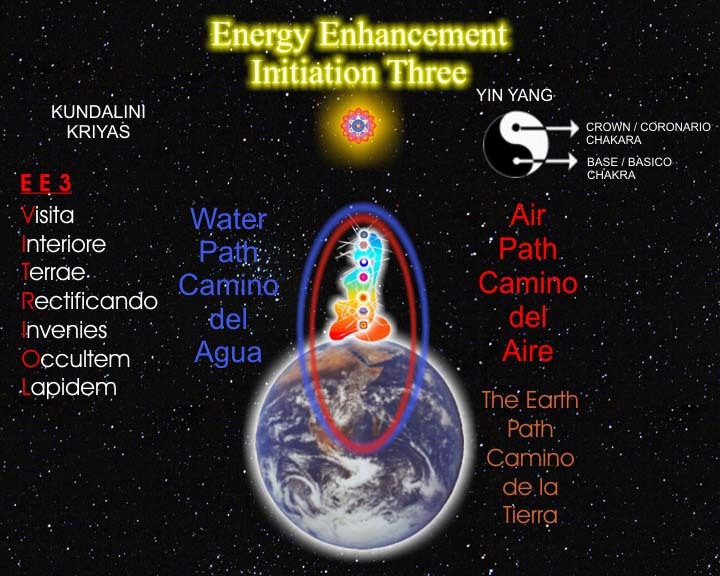 Managing Our Lives with Energy Enhancement. At the end of the day, we are all responsible for the thoughts we think, the feelings we feel, and the way in which we behave, but our personality and our minds often becomes controlled by the totally selfish part of the human experience - the ego. Other things happen to disturb our personality, such as the unresolved issues and pains of childhood, adolescence, and other important relationships and stages of development. On top of all that, we often don't understand why our mind works in certain ways. Why do we get angry? Why do we get jealous? Why do we suffer greed, hatred, abuse, violence, fear, guilt, shame, sadness, and so on. It appears that we are very good at producing all manner of negative mindstates! In fact, we are masters at generating so many unvirtuous, useless, negative and unnecessary mindstates that we should all receive a certificate in the subject! Can the bound free themselves? Can the blind see the light? Can a deaf wombat hear the night owl? We need to find a tried and tested, scientific system that will explain the whole process of the human experience. In that case, we need ENERGY ENHANCEMENT - The World's Premier Total Life Management and Enlightenment solution. 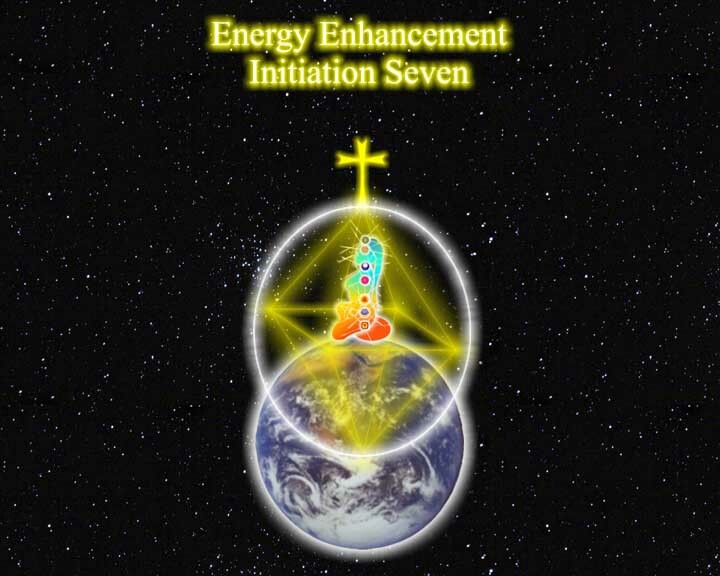 Energy Enhancement reveals to us all, the workings of the human experience, step by step, in three logical and easy to learn levels. 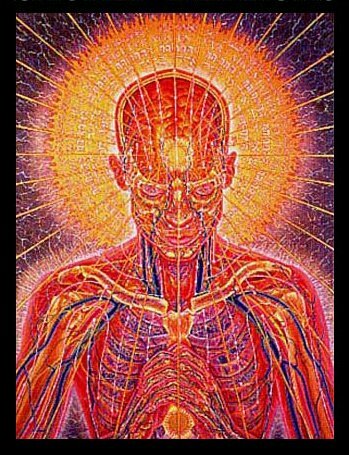 We are shown how we are in fact all SOULS and that we are having a human experience as a test in the great stage of life. 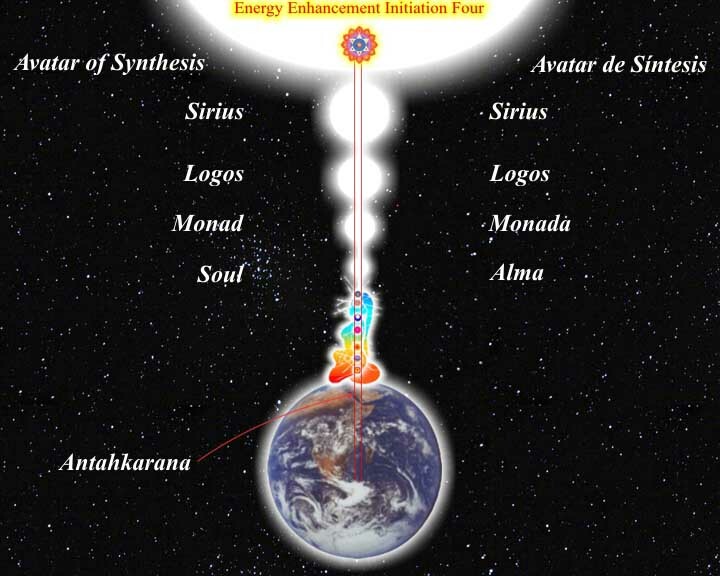 We learn how to master the human experience, how to master our chakra system, how to stop generating all those crap mindstates, and how to consciously generate good and useful mindstates. We learn how the total mind works and how to master each area of our lives. We learn how to manage our human life, how to contact our soul, how to sort out our soul's karma (activities from previous lives), and how to go higher and experience union with God - The Universal Spirit. 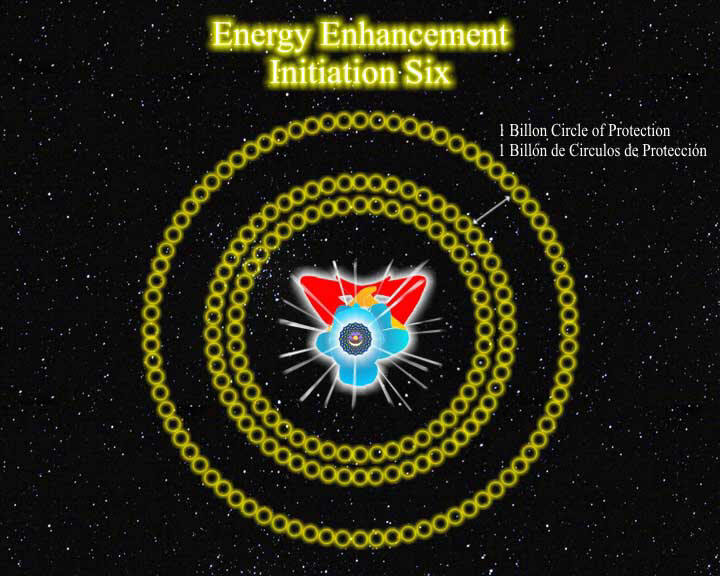 With Energy Enhancement you get everything you could possibly need to become enlightened.